I love this template! 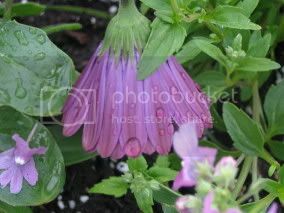 It's up on my blog---yours are just awesome--I've gotten lots of compliments, and I've directed my friend to your site---thank you!! I'm thinking to use in on my blog! I love it! I put it up on my blog, and I think it's adorable! I'm really blog and html challenged, so this is great! Thanks! Is there any way you could do this in Orange???? I love it, but it doesn't work. Help! i love this template! but how come the description (after the title) is not there once i use this template? you're a life saver. i love the template. you'll know by my name just how much. do visit sometime. 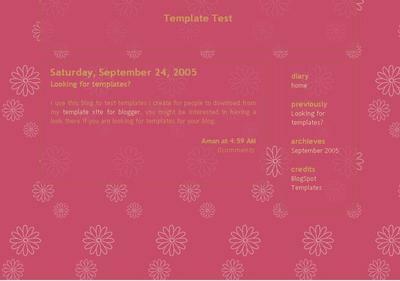 hey aman awesome templates - have u got this one in a purple? I love this template!!! I may use it, not sure just yet. 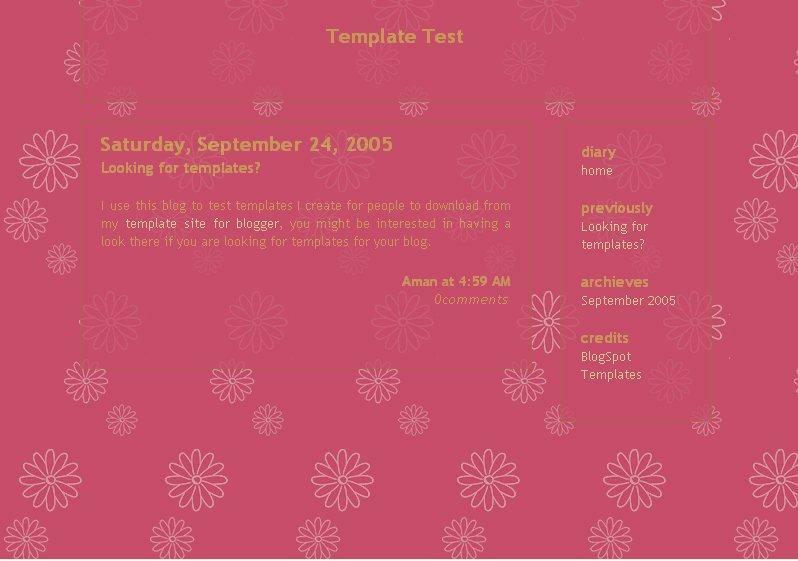 Pl confirm if the code for this pink template can be used as it in the 'edit html' tab of the NEW blogger. I can't put in in my blog!